CLARITY-FERM is used to increase the collodial stability of beer by reducing chill haze. 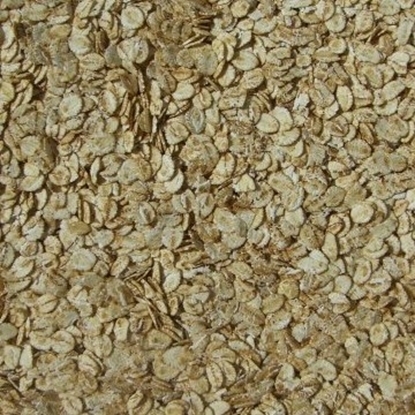 It is also used for producing gluten reduced beers in beers made from barley and wheat. 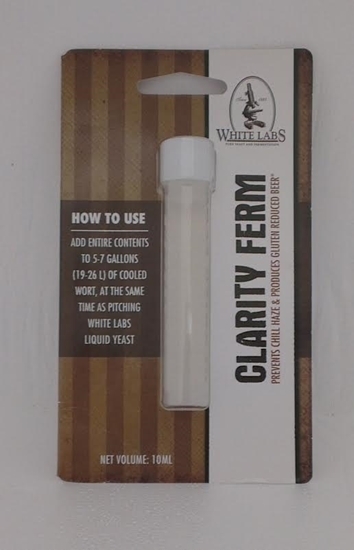 An easy way to eliminate chill haze in your finished beer or to produce gluten reduced beer is to add one vial of Clarity Ferm to your fermenter prior to the onset of fermentation. Use 1 vial per 23 litre batch. Does not alter beer flavor or aroma. Has no effect on head retention. hydrogen bonding becomes stronger this chill haze can become permanent. CLARITY-FERM will prevent the precipitation of polyphenols and proteins by hydrolyzing the sensitive (haze-active) polypeptides in the region where such hydrogen bonding occurs. 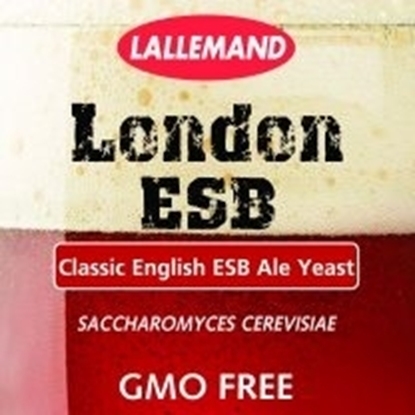 The specificity of the enzyme ensures that no other beer parameters such as head retention or color are affected. 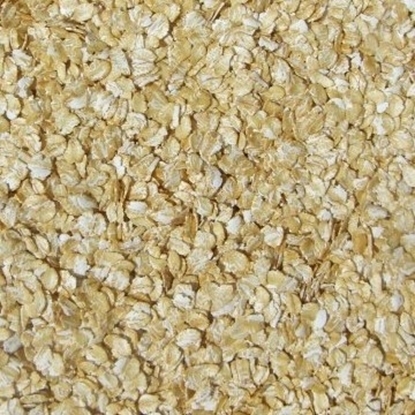 Gluten Reduction: The gluten protein present in beer is very proline-rich. Because this enzyme is a proline-specific protease, it chops up the gluten proteins so that people with sensitivities to gluten do not react adversely. When used correctly, a Clarity-Ferm treated beer made from barley or wheat usually tests below 20 ppm of gluten, the current international standard for gluten free. Always consult a Doctor first before use in this application.